This station serves as an entertaining and thought-provoking gateway to the zoo directly across the street. 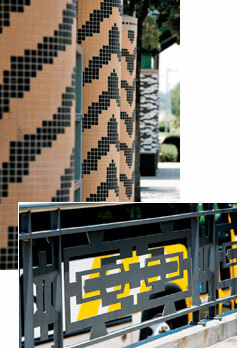 Canopy columns abstractly represent the skin markings of a giraffe, leopard, tiger and zebra, respectively. 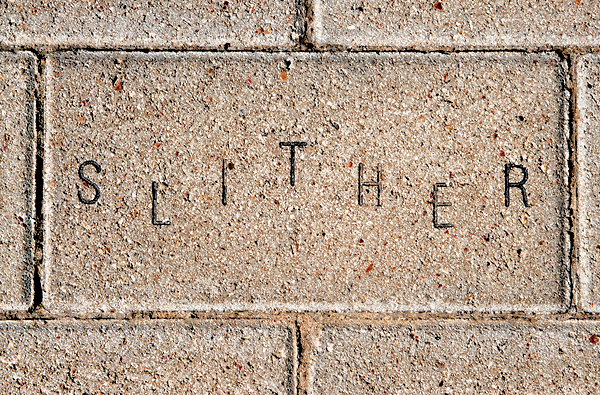 Pavers feature engraved quotations from 26 sources – ranging from Gandhi to Groucho Marx – and ten action words that playfully invite people to explore ways animals move and make sounds. 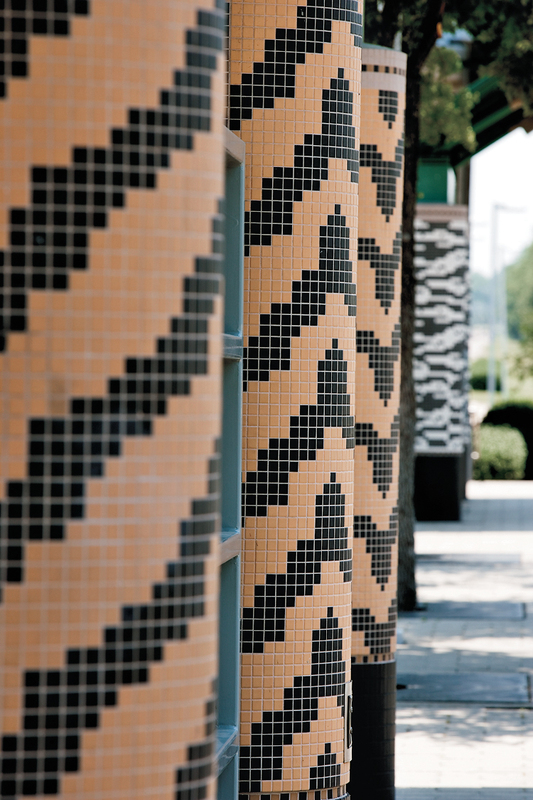 Paver colors and patterns are based on Ndebele tribal patterns featured at the zoo's main attraction, the Wilds of Africa exhibit. Artist Douglas Bracken created a 300-foot guardrail, titled Shadows of Another Land, which separates the station platform from the bus drop-off area, thus serving a practical as well as an artistic purpose. 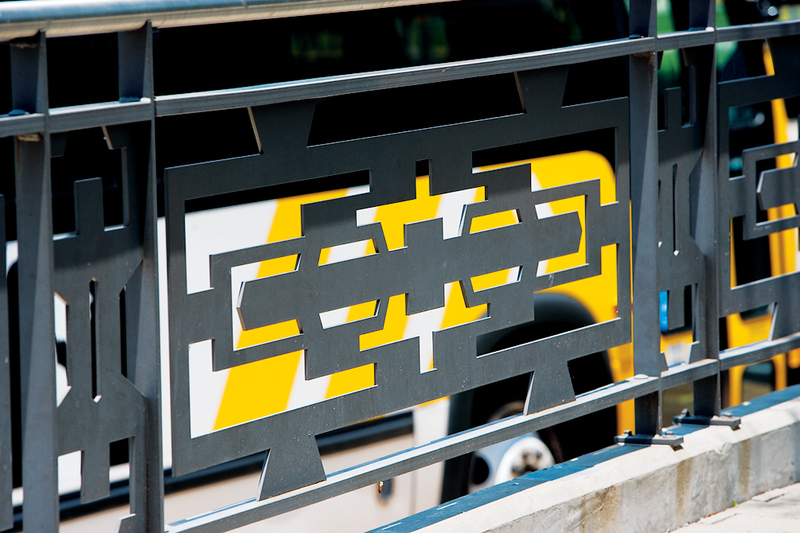 The fence design also draws inspiration from animal skin patterns and the Ndebele's artistic use of abstract geometric forms.